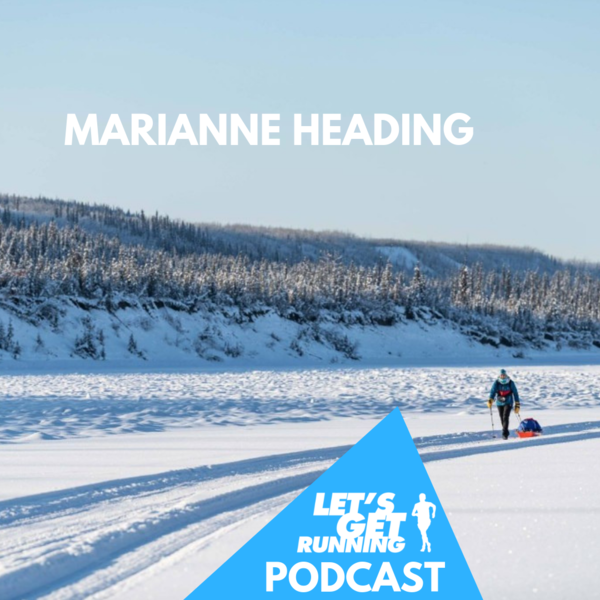 On this week's show we talk to Ultra Runner, Marianne Heading, who recently won the Montane Yukon Artic Ultra in Canada; a 300-mile (482 km) race in freezing temperatures near the Arctic Circle. We discuss the incredible experience; how she kept focused on the task in hand, and managed to finish the race despite injury. Jermaine also gives us a Steeplechase masterclass, discussing the sorts of specific training he included in his routine. We also discuss Spanish pick pockets, Jermaine trespassing on the tube line, and Big Half training. Follow us on Twitter: https://twitter.com/letsgetrunning | Instagram: www.instagram.com/letsgetrunning | Email us at getintouch@letsgetrunning.co.uk | Buy merch at the shop at https://www.letsgetrunning.co.uk/shop?category=Running+Clothing. Lastly, don't forget to rate and review.